Back in 2008, one of my resolutions for the year was to use less plastic shopping bags. There was a growing movement to reduce the amount of disposable plastic shopping bags. In addition, some grocery stores were offering incentives when you brought in your own bag, like refunding 5 cents. Fast forward to 2013. 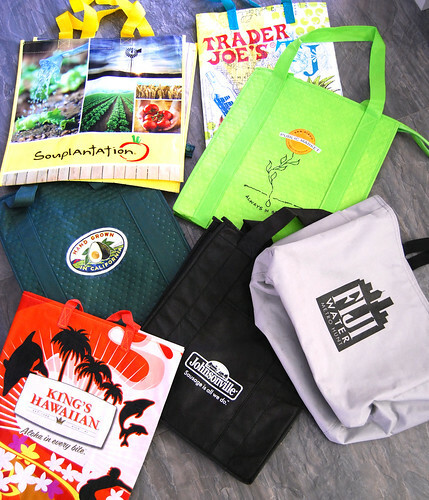 I now have a growing collection of reusable shopping bags given away during special events, store openings, etc. Some bags are useful, like the insulated ones. The added insulation gives me peace of mind that the milk sitting in the car won’t spoil while I’m biding my time over the produce on the third stop of my grocery rounds. But others, while pretty, are useless because they’re made of recycled paper or plastic with a flimsy handle. In comparison, my trusty Baggu stores neatly in my purse and has proven itself to withstand holding two gallons of milk — a feat that has impressed many a store cashier and it’s still going strong with nary a hole in it. Upon last count, I have 9 reusable shopping bags (some not pictured). So when I saw a few for sale at Albertson’s, I couldn’t help but wonder if people actually bought them. 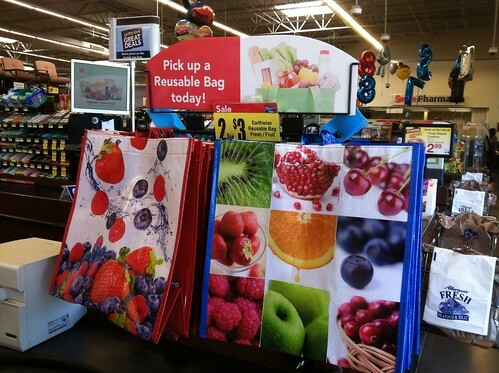 Further, how many reusable bags do you own? I have 5 or 6 usually…. sadly, I forget to actually bring them to the store about 25% of the time!! We probably have 40, which speaks to the number of conventions/events we attend where they hand them out. I chuck four or five in the back of our cars so we always have them available. Can’t say they always get used, but they are available. I have 5, I used to have more, no clue what happened to them. The best ones I have I bought at Walmart years ago, they don’t sell those ones anymore, really big and sturdy. In order to avoid having to tell the cashier I had already purchased them (happened often) I pimped them out with funny t-shirt cut-outs. I always carry them in the car, but I do forget to use them. At least 10 in the trunk! Some of them I bought during our travels, so I have bags from various grocery stores (conventional and ethnic) from Chicago, Seattle, Canada, etc. My favorite bag to use if the one I got for free from the Comic Con, with blood splatters and a bloody hand print (courtesy of thebloodfactory.com). that always gets a response from the folks from Trader Joe’s, ha ha. Ha! I love this. I’d say I have a collection as well, but mine are used so often they get a bit gross when I’m not paying attention. I have 17 and keep them in my trunk because YOU NEVER KNOW. Right? My fave is from Fortnums & Mason in London. The most ridiculous one I used to have (and thankfully lost) was from my dentist. It was quite ugly. I have 2 Sesame Street Envirosaks that I’ve had for over a year and can carry so much that I can hardly lift them and they still look perfect. I love them so much that I have 5 more with different characters on the way. I also have a number (probably 8-10) others that I’ve bought at different stores. I prefer the Envirosaks though and try to use them whenever I can. Thanks for all your comments! It’s nice to see that everyone has a growing collection of reusable bags. OMG, I own so many, and have some from different countries and states! My husband makes fun of me all the time, but I got addicted to buying them. My favorite ones are the ones from London. I had a Sainsbury one (a supermarket in England), but it got trashed. Yeah , I am agree with this that eco reusable shopping bags are made from organic cotton, jute, natural fibers, hemp and paper. 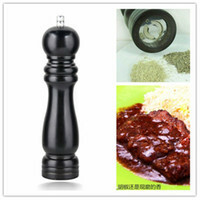 They are a popular choice for both business and personal gift of these days. Thanks for nice post.